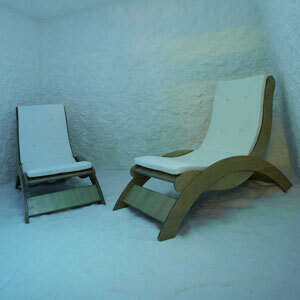 The halotherapy treatment is done in an Aerosal® Salt Cabin: a prefabricated room, structurally similar to a sauna, where the walls and the floor, all covered with salt, simulate the microclimate of a salt cave. 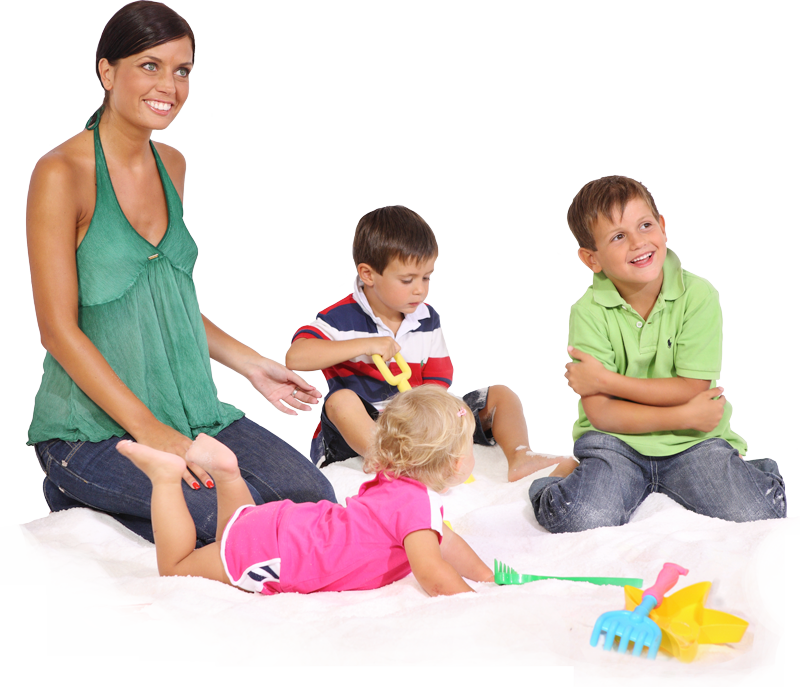 Salt gives the air a very low bacterial load, creating favorable and comfortable conditions for patients. The treatment is very simple. In fact, patients can get inside with their clothes on: no specific clothing is required! It is just advisable to wear the disposable overshoes and headset supplied by the store. 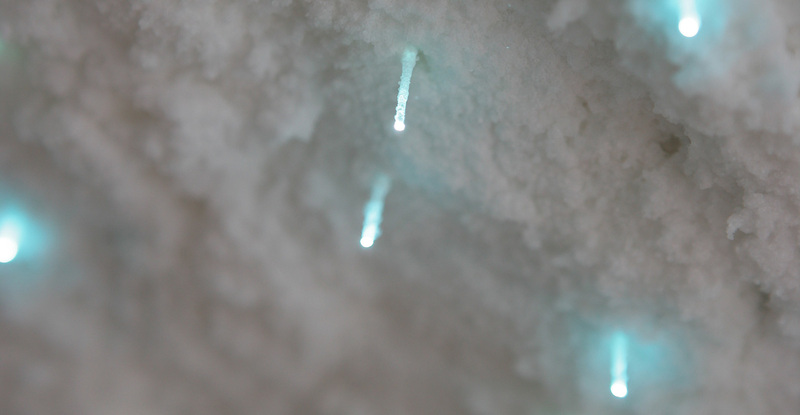 Inside the ceiling, which is also covered in salt, is the Color Therapy. This is a gentle, non-invasive therapy that is suitable for anyone, helping the body and psyche to restore wellbeing. Today, more and more people rely on colour therapy to regain global welfare, and more and more doctors and researchers are studying its effects; indeed, the vital force of colors and colored light beams is becoming increasingly evident and popular, thanks to their capability of stimulating the formation of cells and to their consequent positive influence on the nervous system and the organs. That’s why chromotherapy is a tool that will make a company stand out, offering added value to its customers. 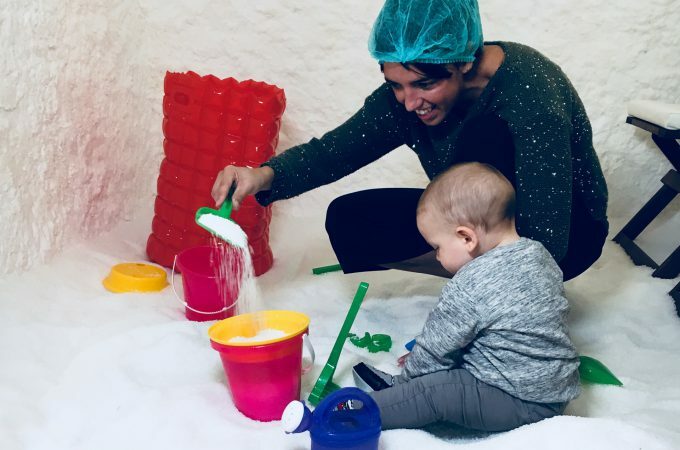 The Aerosal® salt cabin as such has no therapeutic effect, if anything it is more thought of as a scenic element enriching the environment and increasing the patients’ wellbeing. Thanks to the transparent door supplied with the cabin, even those suffering from claustrophobia can feel at ease. The Aerosal® salt cabin is part of the CE 0476 Medical Device certified system.